Enter the true Beer Palace! 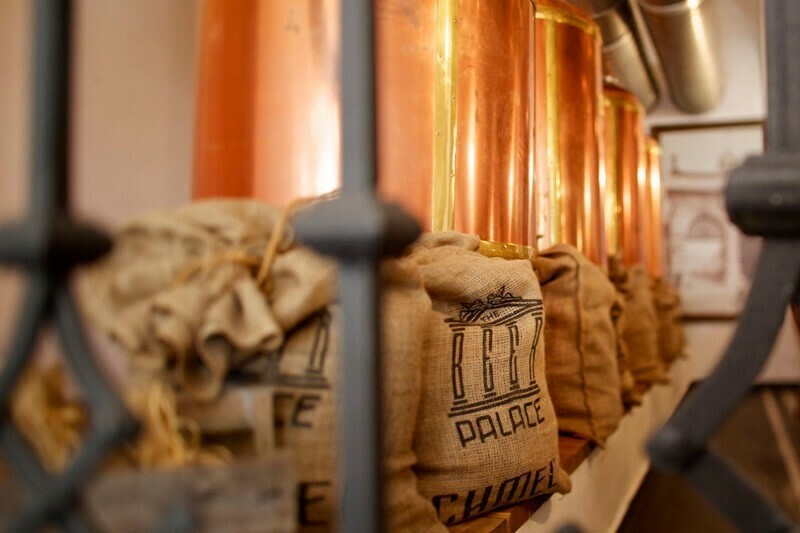 Right in the historical heart of Bratislava, a few steps from Hviezdoslav Square, there is the Beer Palace for you. You will enjoy the best beer, the most delicious food from regional and international cuisine, and lots of fun. The Beer Palace is located in the historical Palace of the Motešický family on Gorkeho Street. Its history dates back to 1590s. The building was known for centuries as a luxury inn. Rich nobles stayed here during council meetings, court proceedings, or the coronation of Hungarian kings. The palace was rebuilt to its present form by the Motešický family, an old aristocratic Slavonic family, whose origins date back to the 13th century. 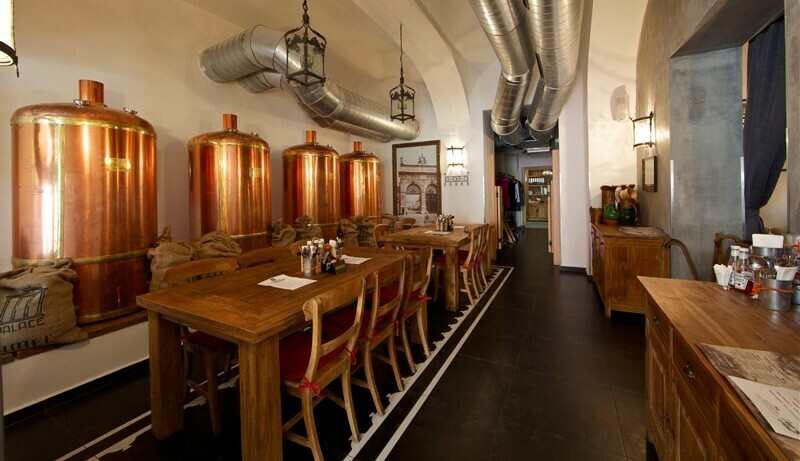 The Beer Palace is one of the few places in Bratislava that offers Pilsner Urquell tank beer directly from the original tanks so you can enjoy it in a clean, unpasteurized form. Thanks to the tank technology, Pilsner Urquell tank beer fully manifests its refreshing, inimitable and original taste. It is unpasteurized and yet perfectly protected. It retains its original properties. It is the freshest beer that a Pilsner brewer can offer to its regulars. Manderla Hostel Bratislava is located in Bratislava, 300 m from Michalska Tower. You will find a shared kitchen at the property.The rooms features shared bathroom facilities. Set in the historical part of Bratislava, this family-run guesthouse offers bright and elegant rooms with massive wooden furniture and free Wi-Fi. Penzion Gremium features a bar and a restaurant. Väčšia sestra pôvodnej Gorily prináša zákazníkom širšiu ponuku jedál, pohodlnejšie sedenie a dokonca aj DJský pult, takže ju neradno obísť! Urban House definitívne ukončil náreky o nedostatku zaujímavých kaviarní a barov v Bratislave. 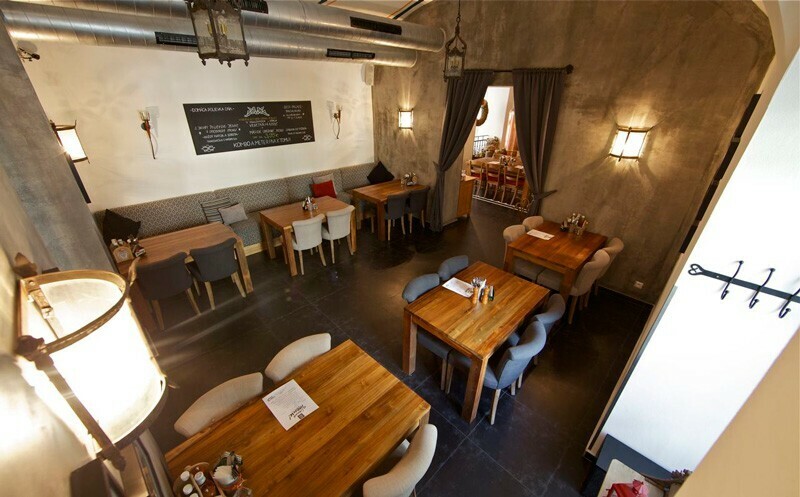 The pleasant restaurant with the atmosphere of old Pressburg can be found right in the heart of the historic city centre. For decades, Savoy Café in a legendary Carlton building used to form an atmosphere of Bratislava. Nowadays, new Savoy Restaurant redefines the concept of traditional Slovak cuisine. Our À la carte prepared by the chef Jozef Riska offers exceptional meals combining the essence of old recipes and luxury of current culinary trends. The ambience of the place is highlighted by legendary photographs of 1950s-to-1970s Bratislava taken by famous Slovak photographer Karol Kállay. If you wish to taste the selected specialiti es from the cuisine of the Austro-Hungarian Empire, look no further. Zylinder is just as traditi onal as it only goes.